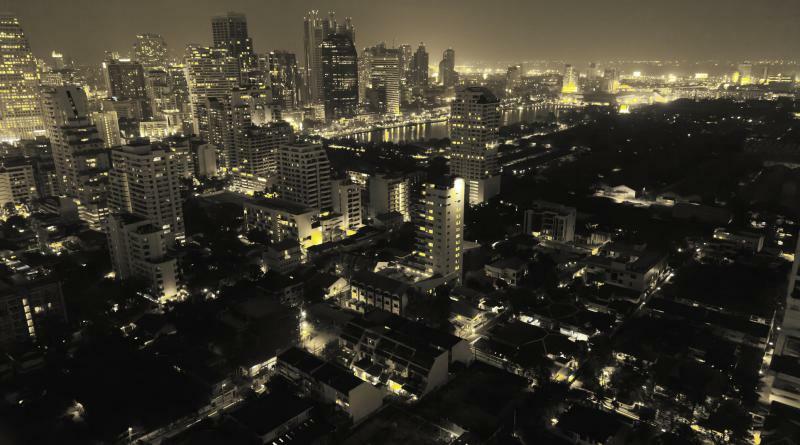 THE Agency for Real Estate Affairs today (Nov. 14) issued a dire warning that a property bubble might build up and burst in 2019 if development continues at the current breakneck speed, Thai News Agency reported. 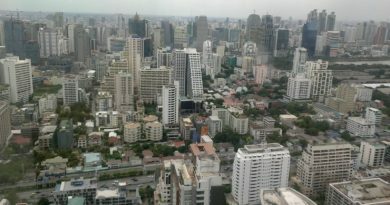 Mr Sophon Pornchokchai, chairman of the Agency for Real Estate Affairs’ (AREA’s) executive committee, said research of the Bangkok and its suburban areas’ property market shows that the value of the construction of various types of property projects including condominiums from September till yearend was as high as 440,000 million baht with this being the highest in 23 years. Condominiums totaled 60% of these projects under construction with 70% being along railway lines. 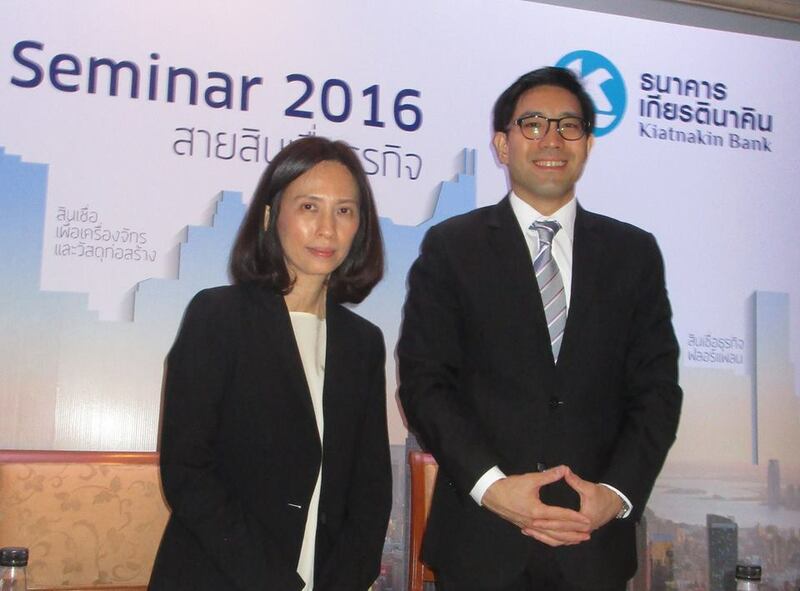 Their total value is 184,000 million baht. He warned that if new property launches continue at this year’s level it will lead to an oversupply rising and along with it a chance of a property bubble breaking in 2019. A total of 117,250 units of new condominium were built during the last 6 to 36 months and most, 107,096 units or 91%, have been sold. There are 10,154 units left in developers’ hands and residents have moved into 71,864 units, or 61% of launched units and 67% of sold units, with 1 out of 3 remaining vacant. Most of the residents are Thais, totaling 84%, with the remaining 16% being foreigners. While this shows that the condo market is quite good up to this point, AREA warns that a lot of speculation is continuing nonstop with projects bookings being completed within 1 to 3 days or 1 week. 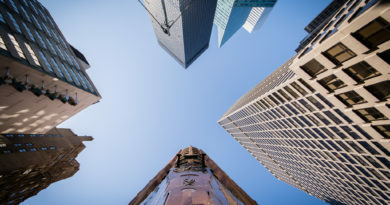 There is a possibility of a big plunge eventually because most of the buyers, around 60%, are speculators waiting to resell or rent out their units. If speculation gets out of hand it could lead to a bubble forming which would hurt big developers’ cash circulation as units are not transferred. After that these developers would not repay their bonds so for this reason AREA urges condo developers and buyers to be careful.